Pricing above is a general guide for around 3-4 hour set including travel expenses. This can vary depending on event and location. 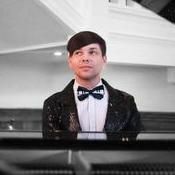 Paul Flores is a vocalist and gifted pianist by ear. 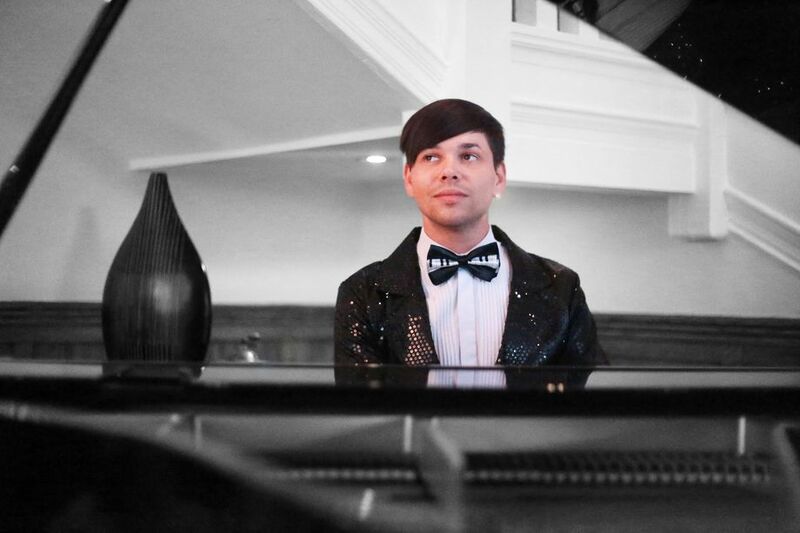 He started to learn piano at the age of 5, and quickly realised he had the ability to pick up structure to songs effortlessly just by listening to the radio, successful artists and popular music. He continues to create renditions and arrangements of artists worldwide from various decades. 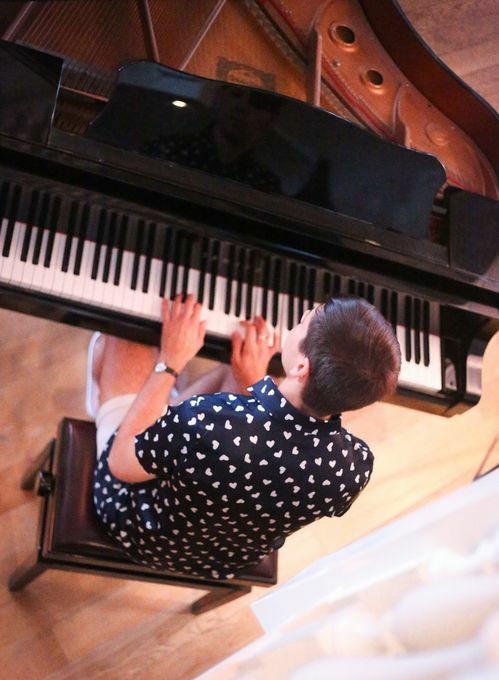 As well as accepting requests publicly, he has been known to channel his emotions and personal experiences into what he wants to play with mood and temperament depending. His soulful voice is inspired by the likes of artists such as; Nat King Cole, Luther Vandross, Michael Jackson, Whitney Houston, SEAL, and Alicia Keys. 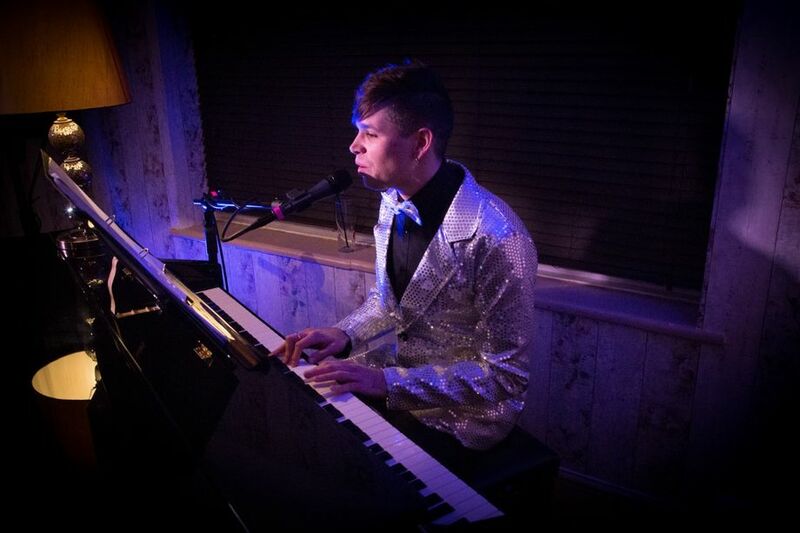 He currently resides as a pianist at the Blue Keys Hotel in Southampton where he performs his own showcases and dinner services regularly. No, but will be getting this soon. 1-4 hours is the usual length. If I am given enough notice I can learn songs. Minimum 4M squared is enough without PA system, but may vary depending on speaker locations if required. No, I would need these provided for me unless I perform at an event where PA system is not needed. Depending on request, but usual length is between 1-4 hours.